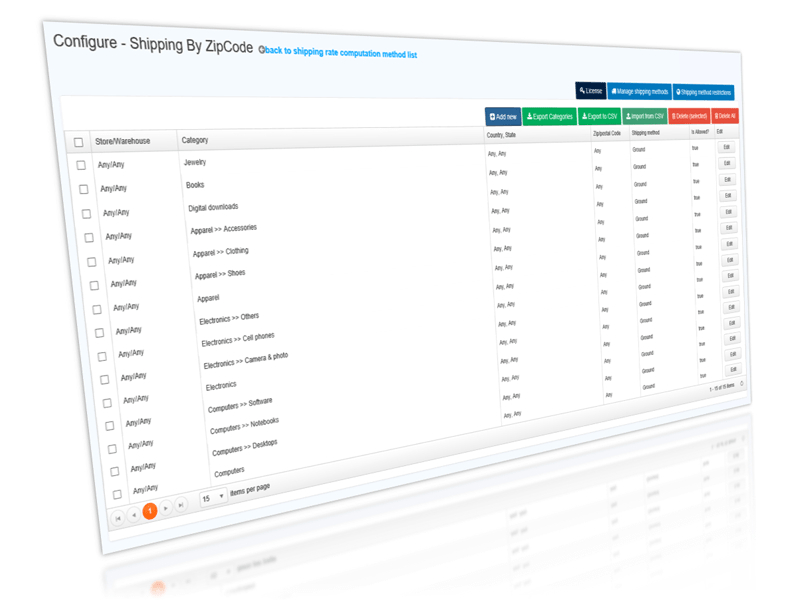 Shipping By ZipCode extension is a highly configurable NopCommerce Shipment method computation extension developed to apply validations for shipping items and shipping locations at multiple levels. Manage shipping logistics for your offerings with minimum hassle. Limit delivery area by country, state and zip code, set delivery constraints by store and warehouse, or allow delivery only within a defined region. It’s all as easy as snapping your fingers using our extension. 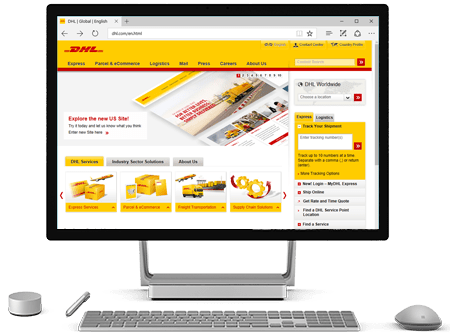 Use our shipping calculator to enhance user experience by displaying relevant delivery constraints to customers directly on the product page. 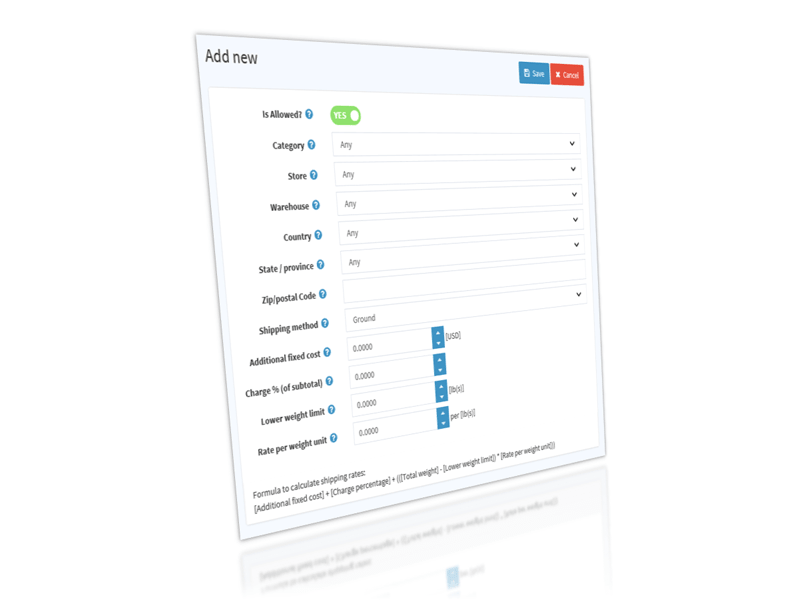 Users will see delivery possibilities before they place the order. The extension supports both fixed price and percentage-on-subtotal pricing for products at an individual store and warehouse or for a specific product category and location. The extension also allows for flexibility by weight range. Additionally, businesses with long lists of shipping location rules can use the CSV upload facility for mass settings updates. 2Add restriction on individual Category, Store, WareHouse, Product Category or Location (Country, State and Zip code). All validations work as per category hierarchy i.e. if the top level category is specified in the Rule, then the same Rule applies to all child categories. 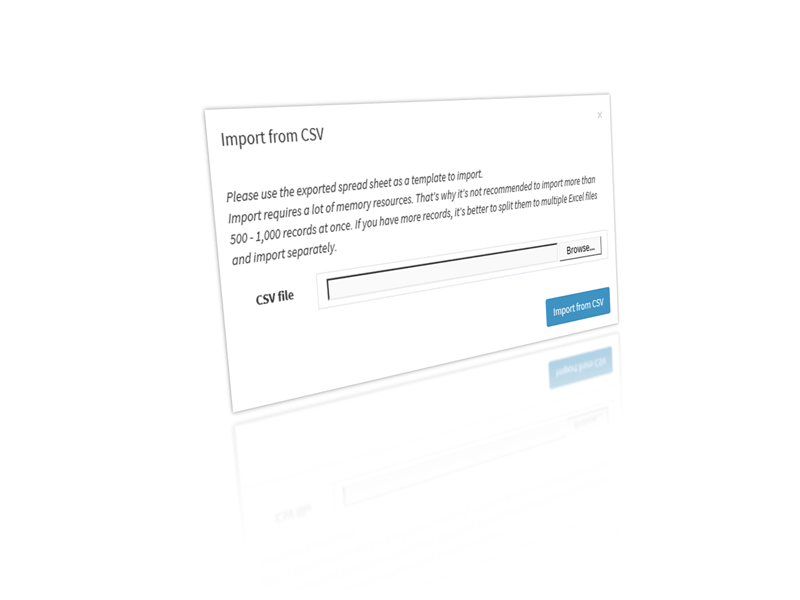 4Perform bulk uploads and/or export lists with Shipping rules containing Zip/Post codes, Category, Store, WareHouse, Shipping Method, Country and State using CSV files. 5Export Category list with internal ID to create shipping rules. 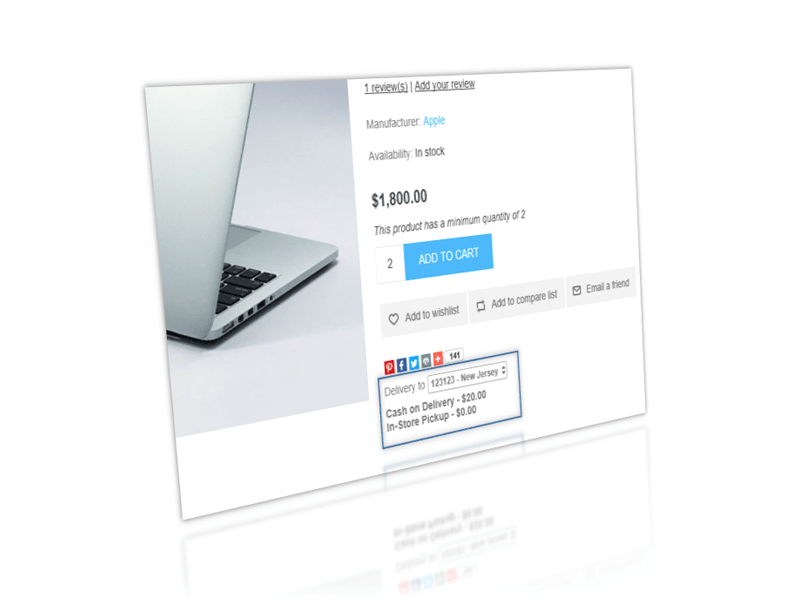 6Display shipping possibilities by location on product page. 7Consider multiple factors for shipping rate calculation, including Fix-Rate, Percentage-on-SubTotal and Rate-By-Weight-Unit. Note: can set a lower weight limit to eliminate weight calculation if a product is less than given weight.